Last week, we reported on an upcoming Samsung device with the codename “Bolt.” Based on the file we found in the leaked Galaxy Note 9 One UI firmware, we believed this could be a Verizon exclusive 5G smartphone. It is an entirely new code-name separate from the code-name we know that belongs to the Samsung Galaxy S10 models, which are referred to as “Beyond.” We wanted to follow up on this finding, and recently we managed to get our hands on the firmware for this very device. Unfortunately, the firmware leads us to believe that “bolt” isn’t a smartphone at all, but rather a 5G modem for Verizon. While looking at the Bolt firmware, we were able to find the model number of the device: SM-V570V. What’s interesting about this model number is it doesn’t match up with other Samsung Galaxy devices, which is what first led us to believe that “bolt” may not be a smartphone or tablet at all. Most Samsung devices in the Galaxy S line of phones have a G at the beginning, the Galaxy Note series uses an N, the Galaxy A series uses an A, and so on. V has been used before, but not for a phone. A 5G NR modem with Samsung’s Exynos 5100 was certified in Korea with a similar model number, SM-V570N. Clearly, the difference here is that “bolt” is intended for Verizon in the United States and instead has the Qualcomm Snapdragon 855 mobile platform and its Snapdragon X50 5G modem, rather than the Korean model which has Samsung’s Exynos mobile platform. We’re unsure if this modem is related to the one that Verizon announced with its partner Inseego, though. The fact that the device clearly runs Android 9 Pie with Samsung Experience also threw us for a loop. The firmware has several files that seemed to point to the device being a phone; there are even some Samsung phone specific files such as the launcher included with One UI. 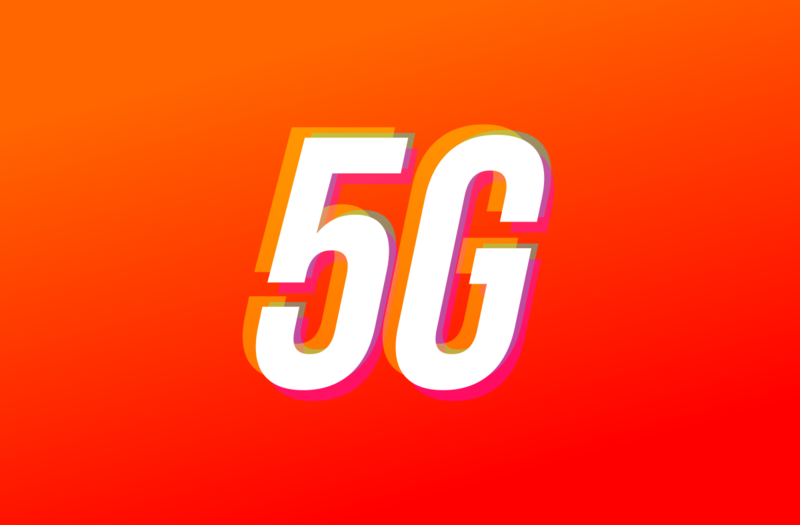 While this may not be as exciting as the 5G Galaxy S10, it’s cool to see Samsung is already working on 5G devices with U.S. carriers. This may not be a second 5G smartphone from Samsung, but the Korean company will still have plenty of smartphones to unveil in 2019. The device announcements are rumored to start in February at MWC with the Galaxy S10. Keep an eye out for all upcoming coverage from CES and MWC.